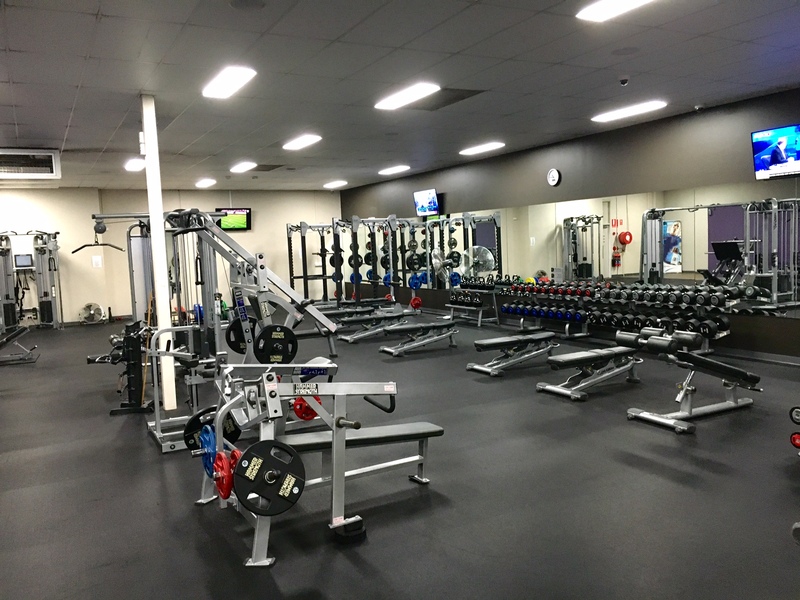 Inclub Only $0 joining fee, pay $0 when you join before 27/4. $15.9 per week with no lock in contract. Available for first 20 new members only. Book your spot before too late. When you mate joins both of you win. 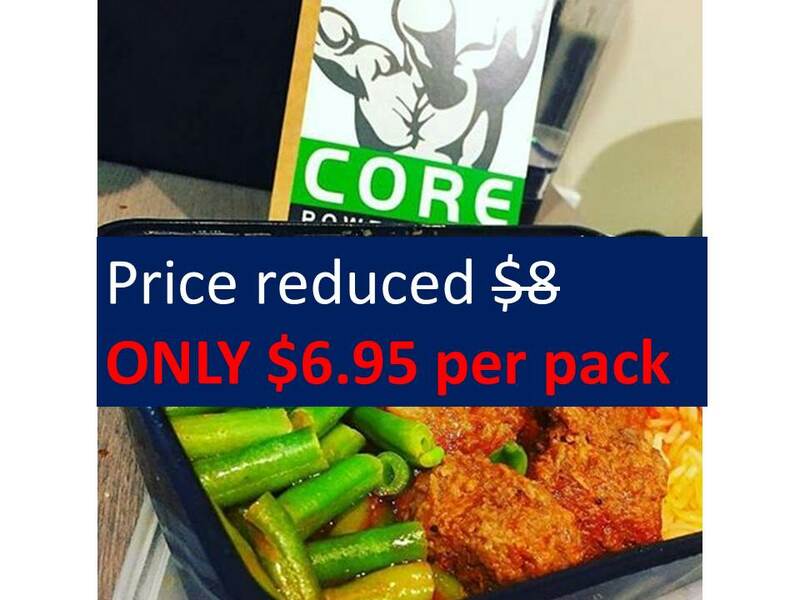 You will get $30 off your membership and your mate will get $0 joining fee and $30 first month only. Available for next 20 new members inclub only. 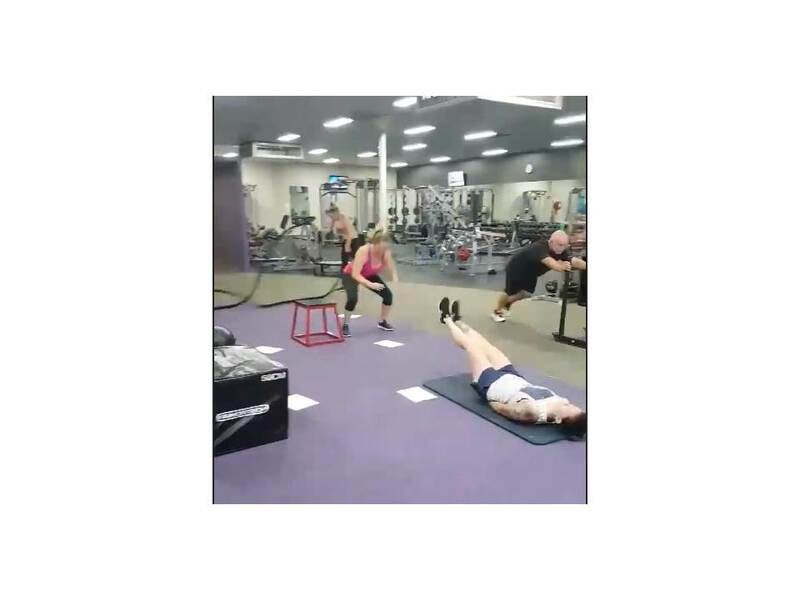 Our 7 day free pass not only provides all the world class equipment but also includes unlimited access to classes . 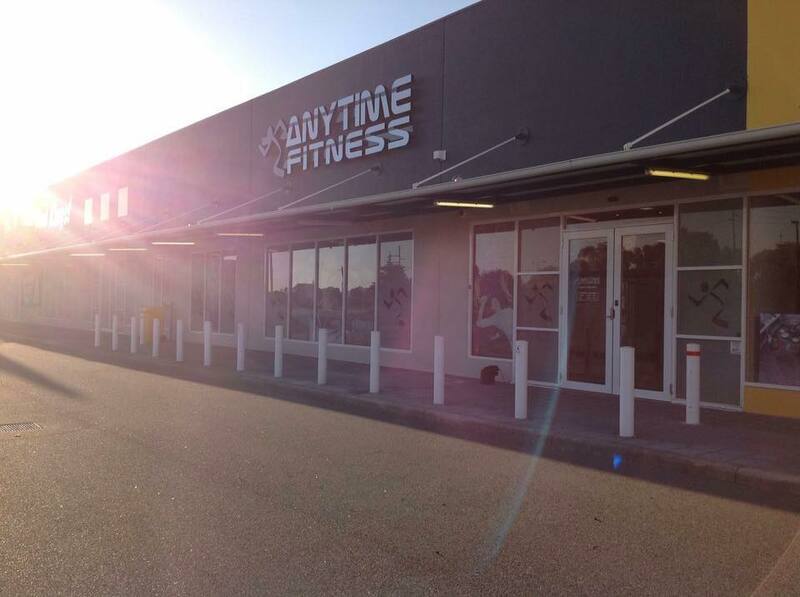 Welcome to one of the largest Anytime Fitness clubs! 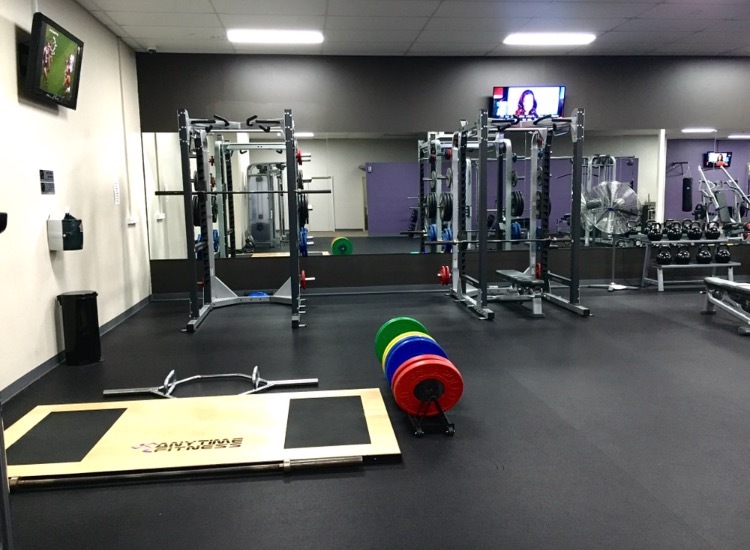 Located in the commercial strip of Rockingham, we provide a non intimidating and more relaxing vibe than other local gyms. Membership includes premium quality equipment, global access to more than 3,500 gyms, and always open 24/7 convenience. 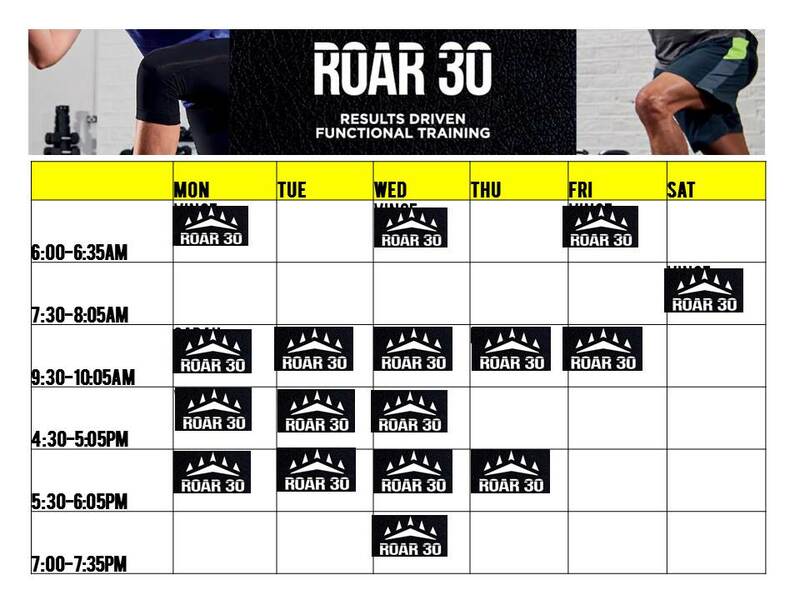 Also included are all classes such as Yoga, Pilates and HIIT etc, Virtual classes are available. Let’s get started! Visit during staffed hours or call for an appointment today! 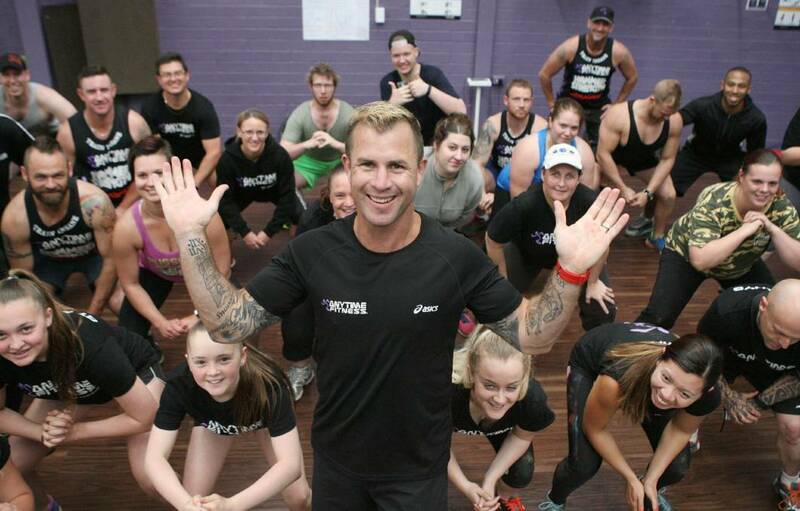 Nicola has been Club Manager since the inception of Anytime Fitness Rockingham. Nicola has extensive experience in managing fitness clubs and has a strong background also in first aid/paramedic services.